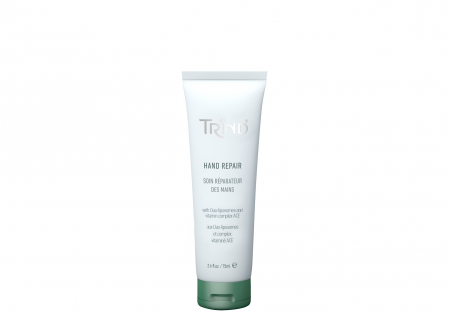 A restoring and protecting hand cream with duo-liposomes, vitamin A, C, E and almond oil. Apply TRIND Hand Repair with vitamin ACE to your hands in the morning and before going to bed at night. Gently massage the cream into the hands. TRIND Hand Repair is remarkably quickly absorbed by the skin and leaves no greasy residue.